What is the email group for? 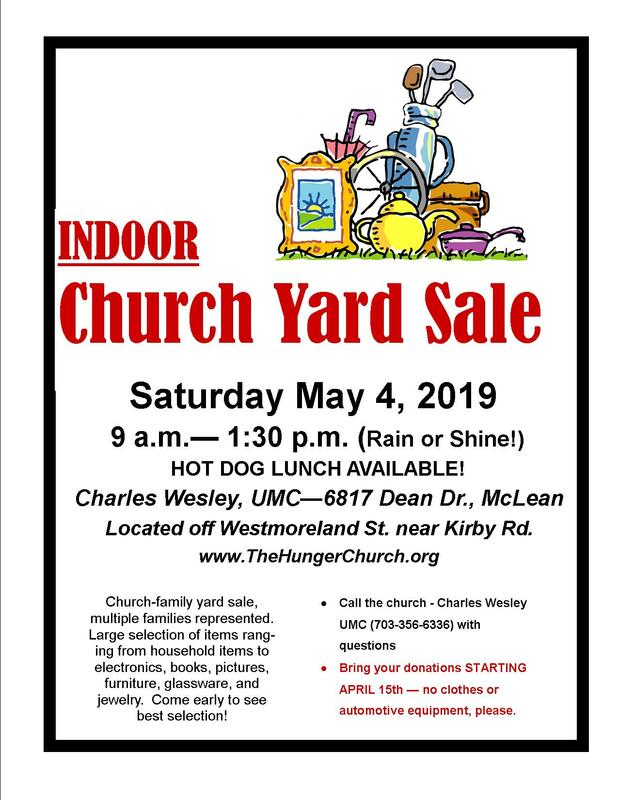 Stay connected with each other and activities at Charles Wesley by signing up with the Charles Wesley United Methodist Church (CWUMC) email listserv. Information about special events, mission and outreach activities, calendar reminders will be sent out through this email listserv. Anyone with an interest in activities going on with Charles Wesley is welcome to join. You do not have to be a church member to join this group. It's easy and free to join. Send an email to CWUMC-subscribe@yahoogroups.com. Then, check your email and follow the instructions provided.